OTTAWA—Their Excellencies the Right Honourable David Johnston, Governor General of Canada, and Mrs. Sharon Johnston will attend the State funeral for the Honourable Jack Layton, leader of Her Majesty’s Loyal Opposition. 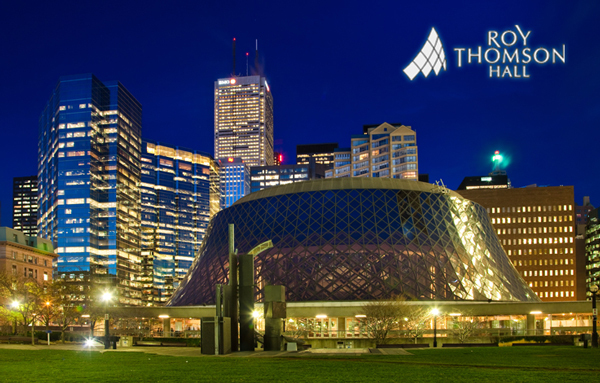 The ceremony will take place at Roy Thomson Hall, in Toronto, on Saturday, August 27, 2011, at 2 p.m.
On February 5, 2010, Layton announced that he had been diagnosed with prostate cancer. He noted that his father Robert Layton had suffered from the same type of cancer 17 years before and recovered from it. His wife, Olivia Chow, had also battled thyroid cancer a few years before. He vowed to beat the cancer and said it would not interrupt his duties as member of Parliament or as leader of the NDP. Following the 2011 federal election, a frail-looking, gaunt and hoarse-sounding Layton announced on July 25, 2011, that he would be taking a temporary leave from his post to fight an unspecified, newly diagnosed cancer. He was hoping to return as leader of the NDP upon the resumption of the House of Commons on September 19, 2011. Layton recommended that NDP caucus chair Nycole Turmel serve as interim leader during his leave of absence. 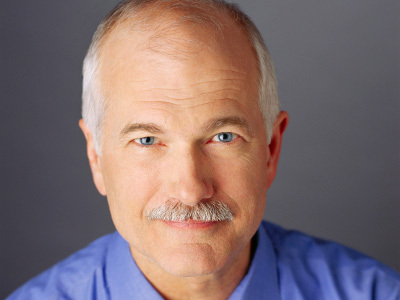 Jack Layton died at 4:45 am ET on August 22, 2011, at his home in Toronto. Layton was accorded a state funeral by the Governor General-in-Council, which is taking place between August 25 and 27, 2011, with the final memorial at Roy Thomson Hall in Toronto. He will be cremated following the funeral; his ashes will later be interred in Toronto. For more information about the State funeral for the Honourable Jack Layton, please contact the Department of Canadian Heritage. One of my greatest heroes was lost when Jack Layton passed. He always fought for the people that no other politicians seemed to be concerned about h. We were his people. Whether we were gay, disabled, Muslim, Black, a woman or were from any other “marginalized” group made no difference to Jack. People were people and he worked for and with us. I cried when I heard he had died but I am so grateful that he lived to see the legacy.he created. We will fight to keep it going Jack. May you rest in peace and know that the world became a better place having had you in it.